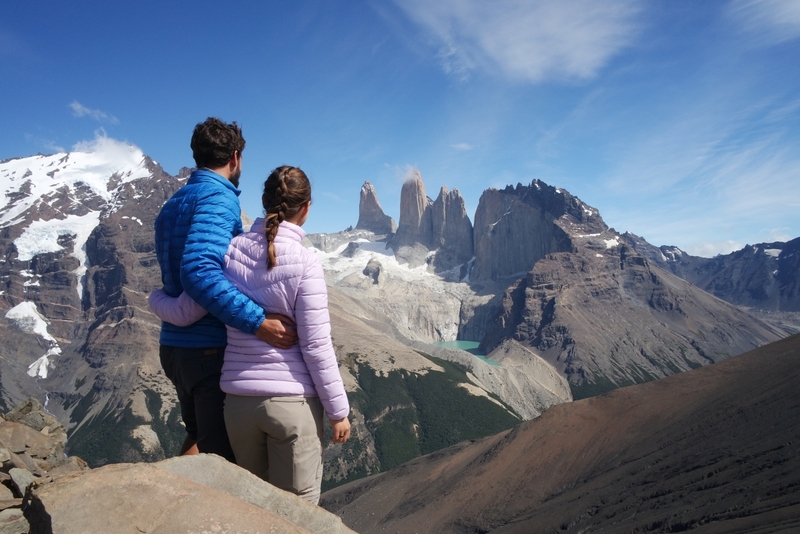 One of our travel dreams came true when arriving at Torres del Paine National Park! 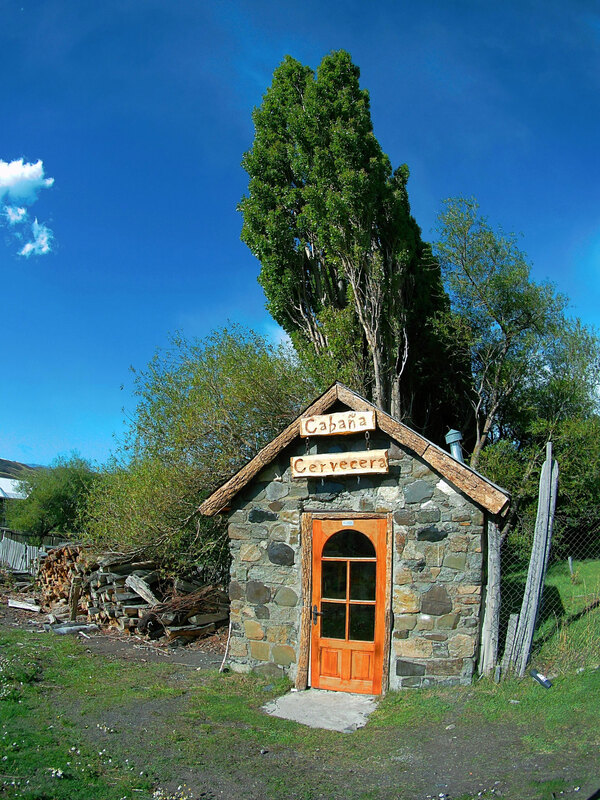 Probably the most famous, but also well-deserved destination in Chile! Especially the W-track is the must-do for all outdoor fans. But for everyone else who is not equipped with a tent and food in plastic bags can also enjoy this wonder of nature, just like we did it. 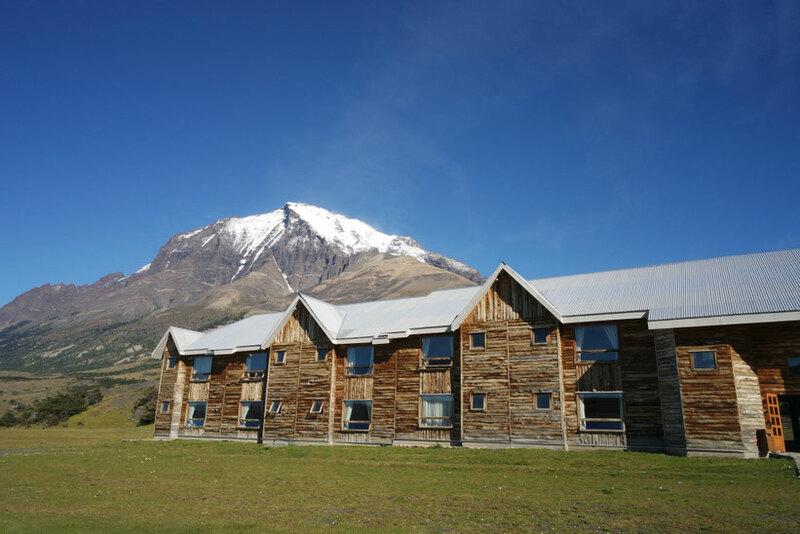 Right at the foot of the mountain in the heart of the national park you can stay at the lovely Hotel Las Torres. 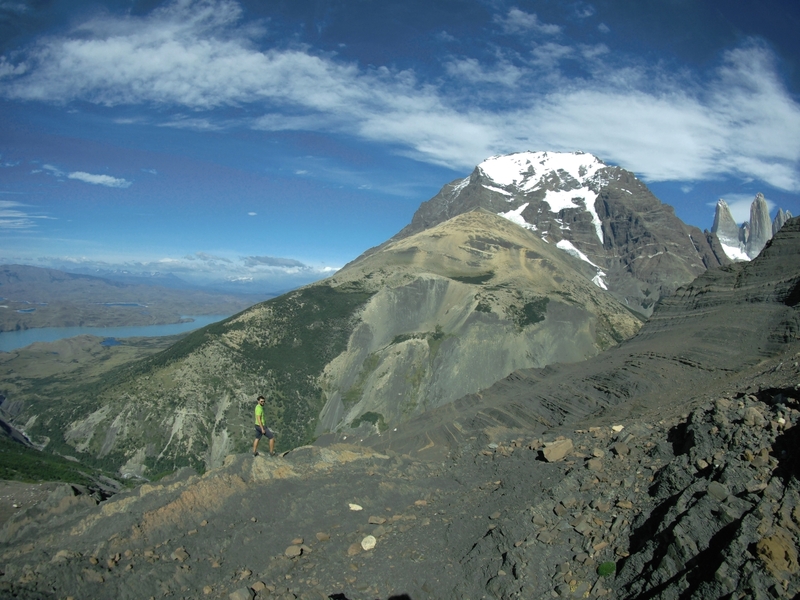 The best spot to start your exploring tour of Torres del Paine! The hotel is one of the few hotels which are really inside of the park, and it's probably the one with the most premium location. Located at the end of the famous W-track and just a 4 hours hike away from the iconic Torres and their laguna (best picture spot of the park!). So you can decide, either hike for 5 days and spent your final night here. Or get yourself picked up by on of their lovely drivers and brought directly to the hotel and explore the surrounding nature from there! From the hotel you have an amazing view in every direction: Up to the mountains where the three Torres are just hiding behind a corner, down to Lago Nordenskjöld which shines in million shades of turquoise, or just look around you to find yourself in the middle of lush green fields with flowers, rivers and sometimes even free running horses! TIP: Get up early (between 6 to 7) and try to watch the horses being brought back to their stable. They will be galloping in their herd just outside the hotel.. such a strong and impressive experience! 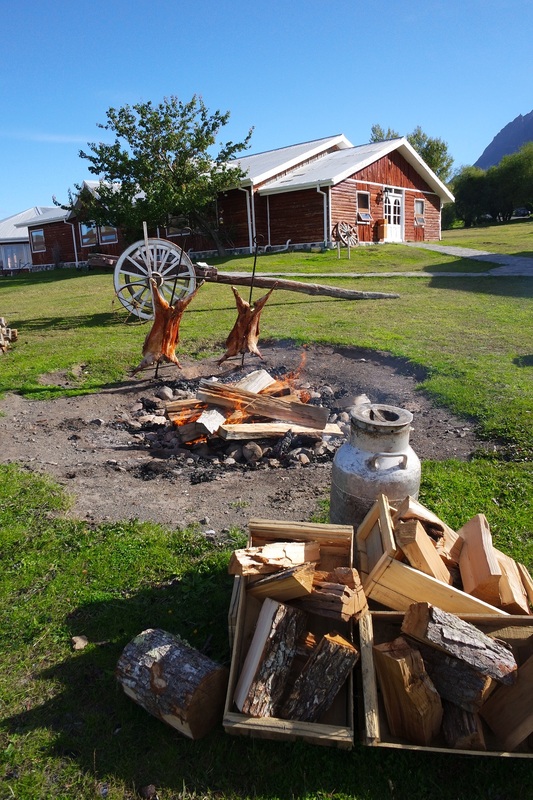 "Sharing the warmth of the people and customs of Patagonia"
And that is also what we experienced and made us fell for this place so much. From the lovely welcome, to the personally created cocktails and the amazing dinner. Especially the Baqueanos, who take care of the horses still live the Patagonian traditions. 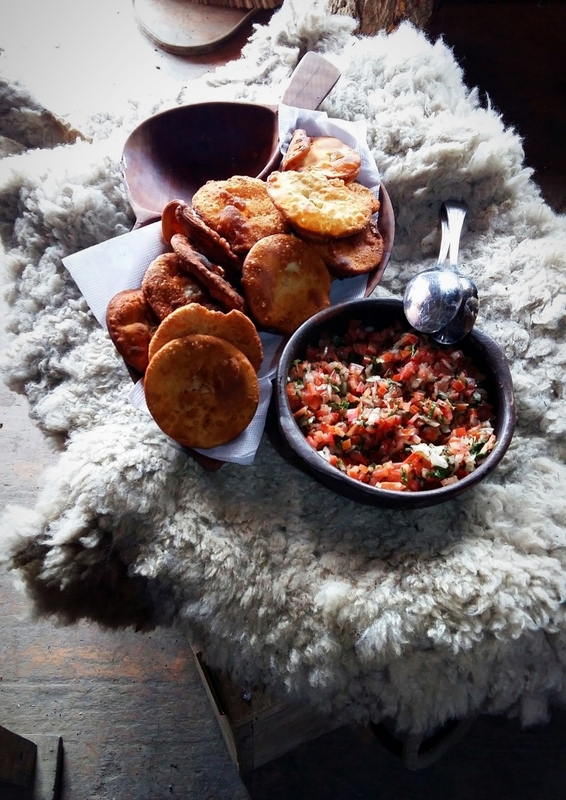 We really recommend to do the Baqueano Tour (read more about it below) and pay a visit to the lovely organic garden. 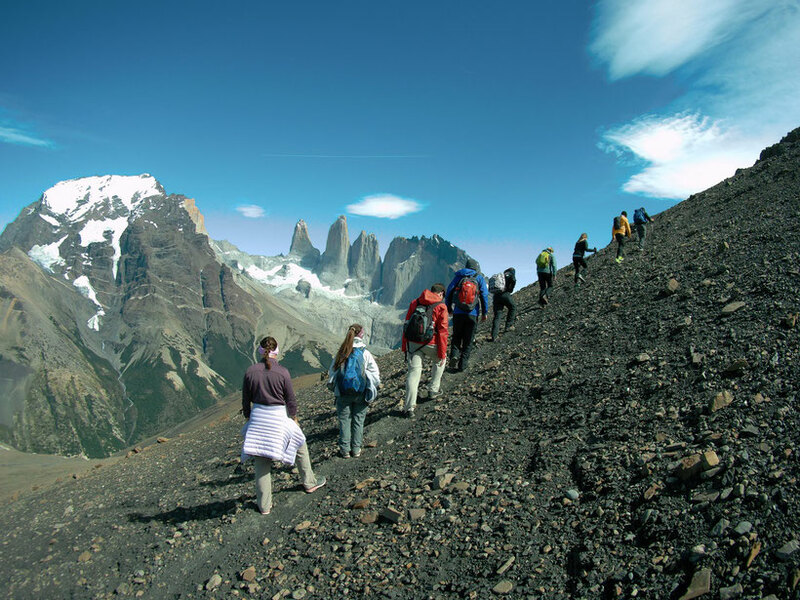 The most exclusive tour of the park is also the most challenging one Hotel Las Torres has to offer! 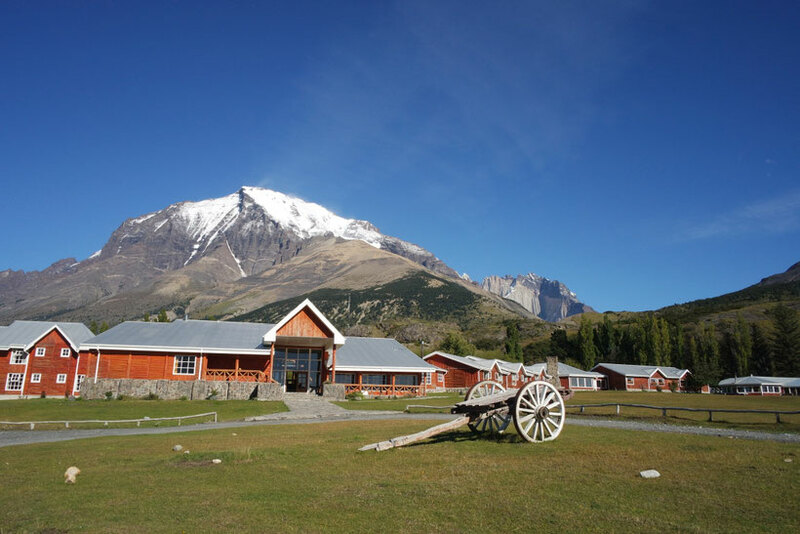 It is limited to hotel guests only, since it will go up Cerro Paine mountain, which is private property of the family who runs the hotel. This is a big advantage to all the other tracks in the park that can be really crowded if the sun is out. The tour consists of two parts, starting with horseback riding to cover some distance. Even if you are not a fan of horses like Max, I can tell you, these are the nicest horses we've seen and they are really calm. You will be happy that they carry you up the hill for the first part and you can save your energy for later! Max actually enjoyed it ;) Afterwards the walking part starts. It is a steep track on gravel and rocky ground without any bushes and trees. 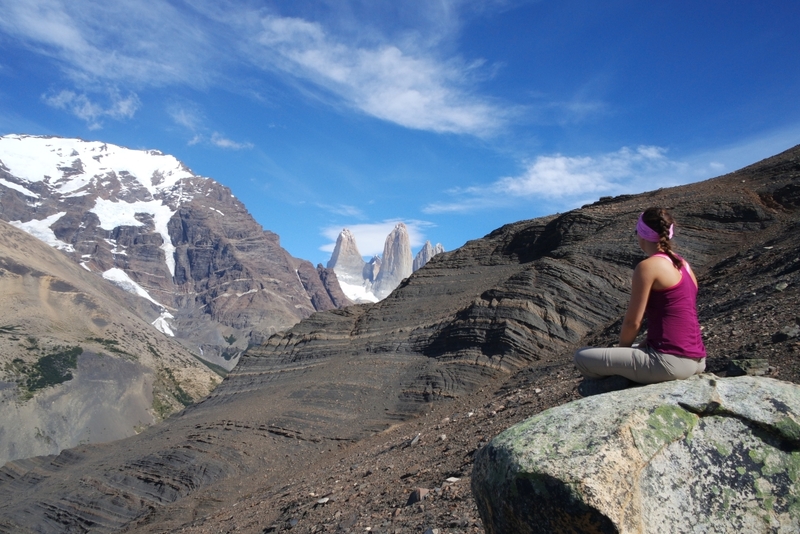 Here you can already enjoy a great view of the landscape until you reach the top. Up there, you get an unique 360 degree view of the park and a stunning angle of the three Torres! This is a beautiful half-day tour to the blue lagoon and this place really deserves this name! 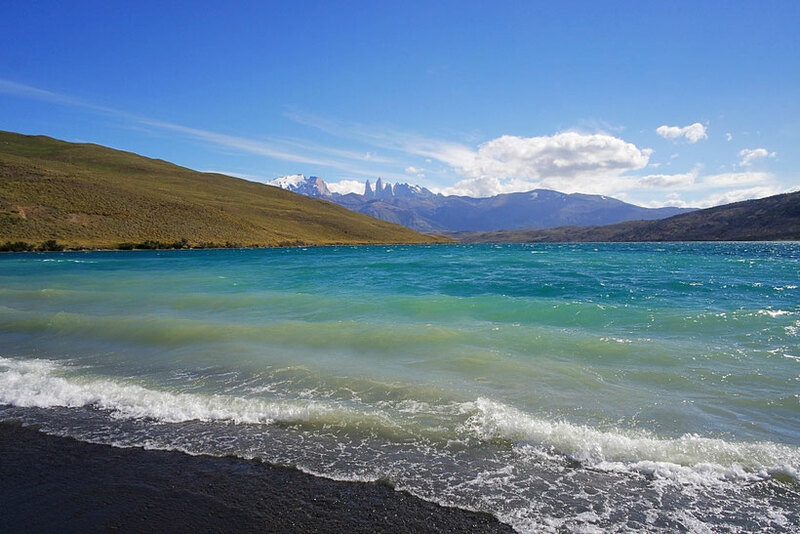 Due to all the glacier water containing a lot of sediment that reflects turquoise, most of the lakes and rivers of the park have a stunning color of blue, depending on the level of sediment. On the tour, a small van for about 6 people brings you to the lagoon, where you take a walk around. 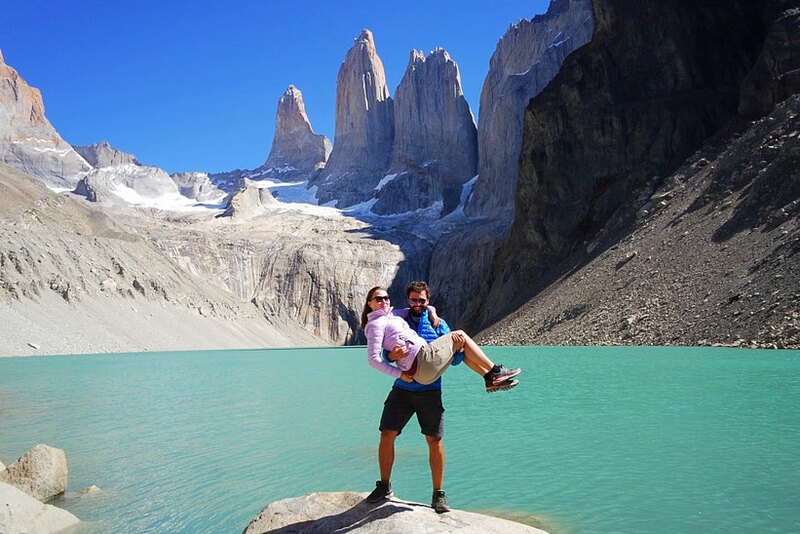 There, you can not only enjoy this gorgeous lake, but also a great view of the Torres in the back! One highlight of the tour are the animals. 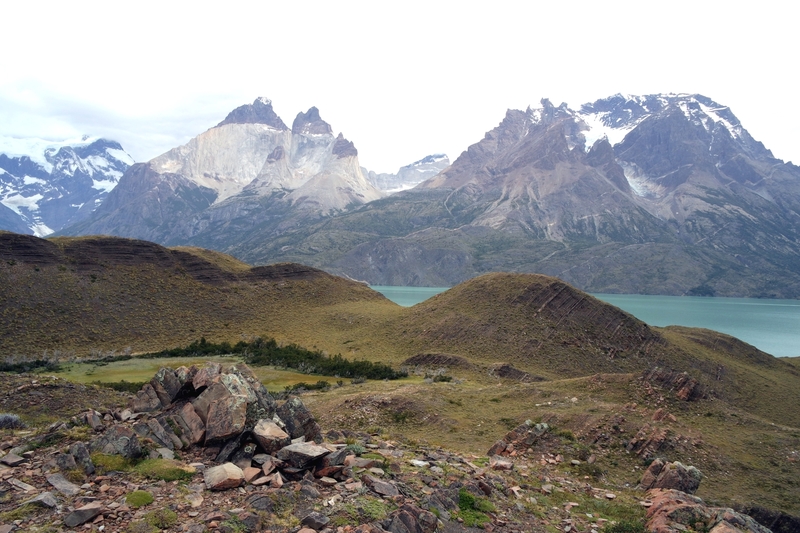 The blue lagoon is perfect for spotting birds and especially for watching guanacos up close. Theses beautiful animals which are close relatives of the llama can be found here in big numbers, from young ones who just learnt how to walk to the oldies :) This type of guanacos can just be found in Patagonia. 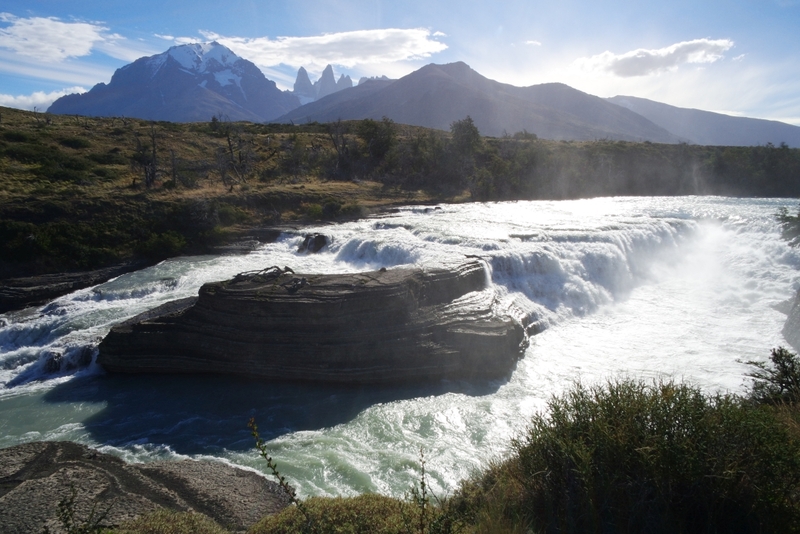 Then, the tour finishes with another highlight, the Paine waterfall, which is the first one of three in the park and has a beautiful horseshoe shape. 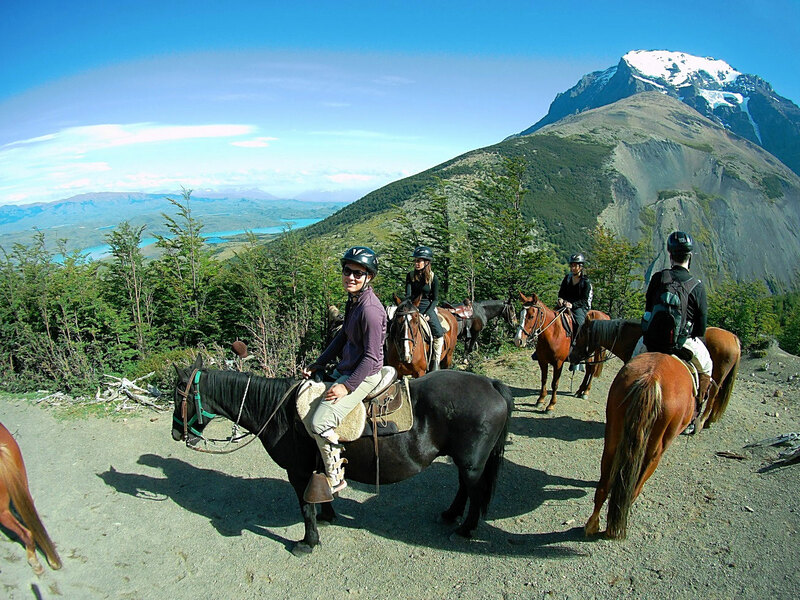 If you love horses and riding then Patagonia is a dream destination for you! You cannot only see wild horses out in the nature, but also explore the countryside on a horseback yourself. 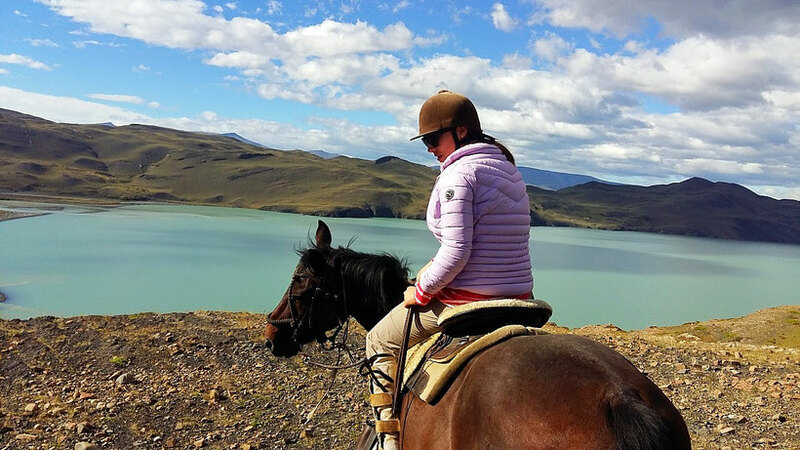 So, Laura used the chance to go on a half-day horseback tour to Lago Nordenskjöld. It's not far from the hotel, but has everything you need for an exciting ride - from open fields, to crossing rivers and along the lake shore! 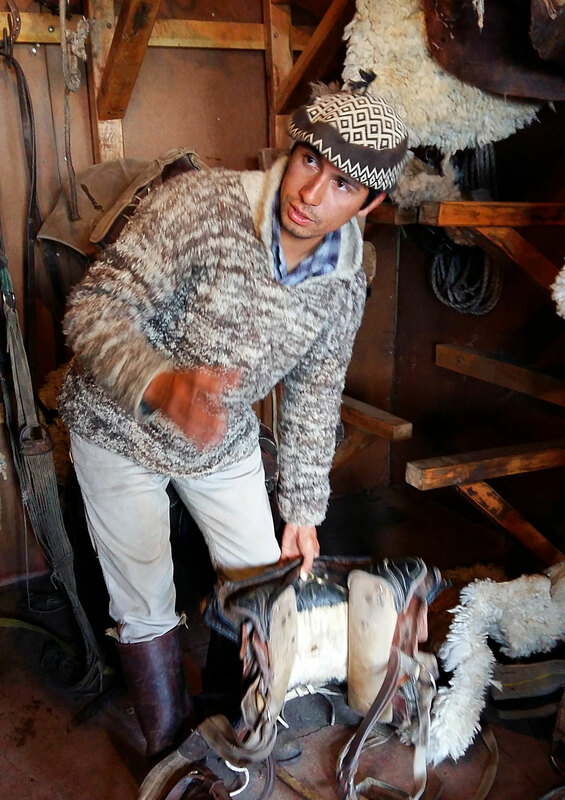 If you are experienced, you can also talk to the guides and they will let you gallop as well. So much fun!! 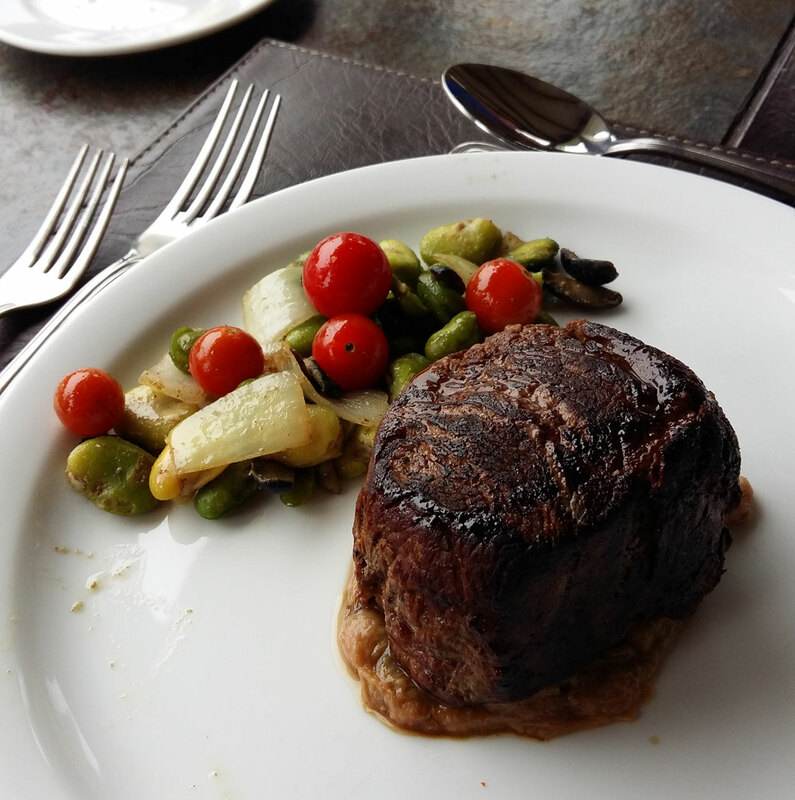 There are two restaurants at the hotel, you can either have an easy and relaxed meal at the bar area or visit the delicious restaurant next to the main building. 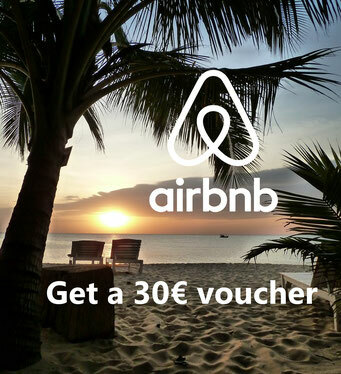 Both places serve à-la-carte menus, but on a different price and taste level! 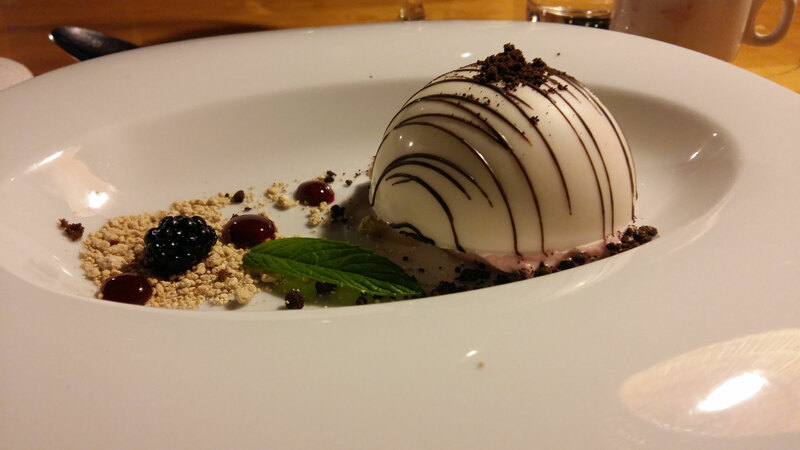 The proper restaurant is very exquisite and we enjoyed every time we ate there to the fullest! 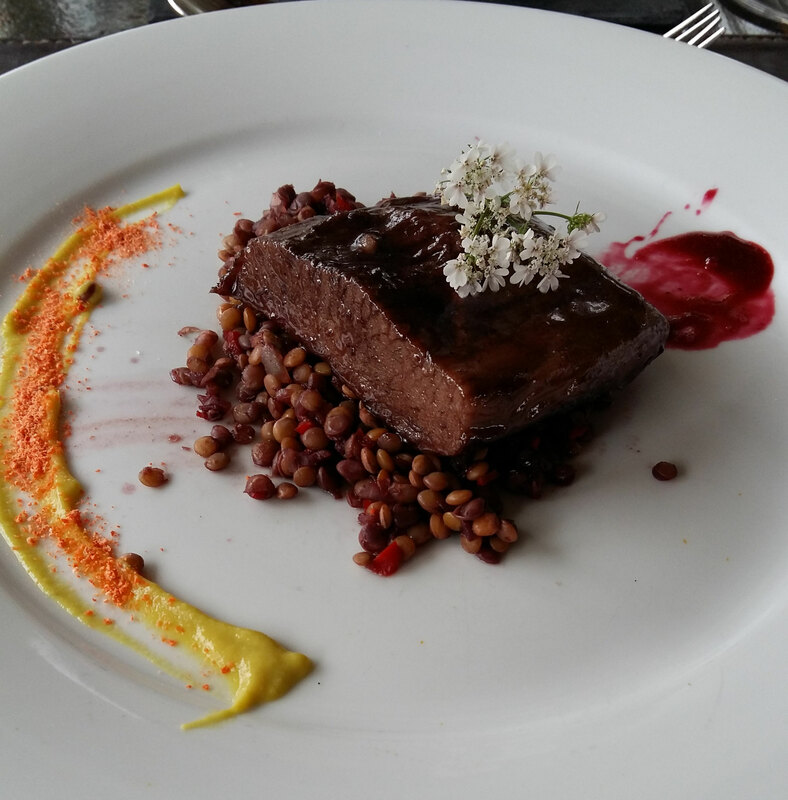 Our favorites were the Patagonian crab salad, the tenderloin and finally a sinful chocolate volcano :) For one or two nights a week, they even prepare the Patagonian special lamb asado in a dedicated room that has an open fire place in the middle and you are seated around it. Such an experience! 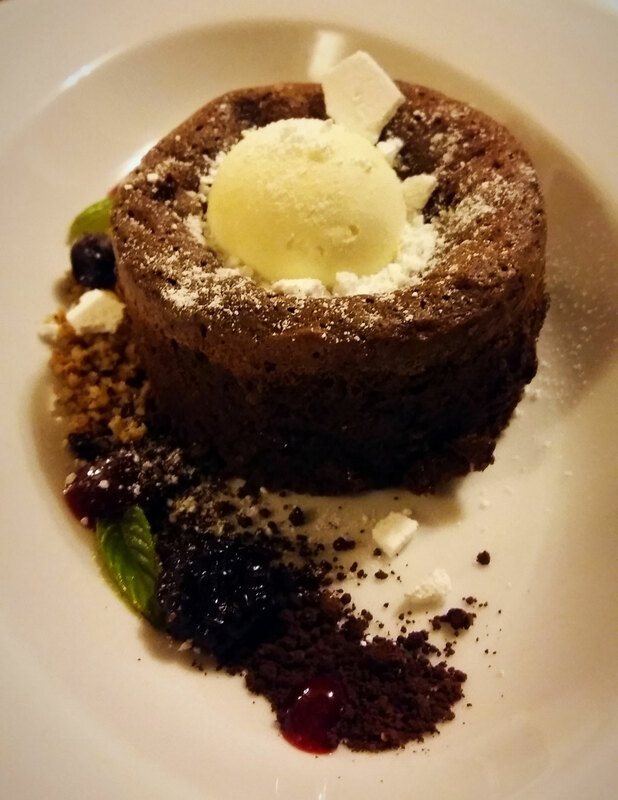 It is grilled directly in front of you and taste so real and juicy..
You can see, it is hard for us to hold back our excitement for the delicious meals we ate there, definitely worth trying! 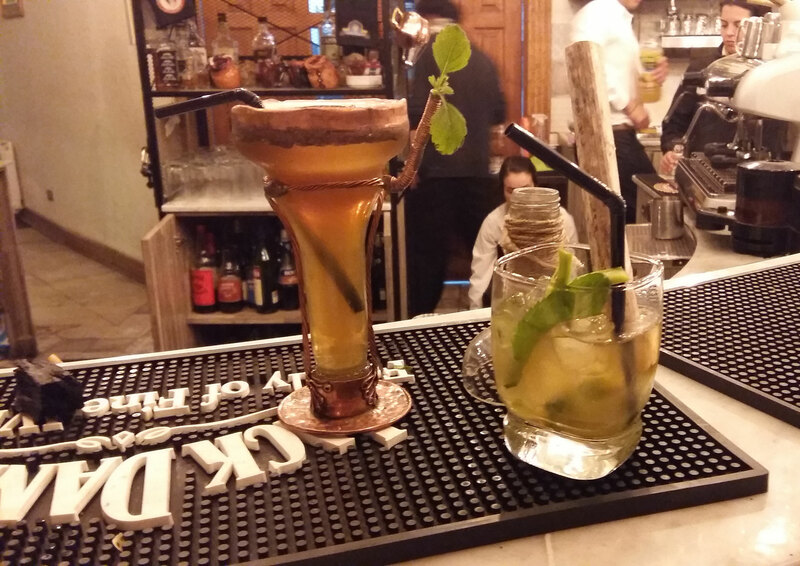 Even if you're not staying there, spoil yourself on the bar with a prize winning creation after a long hike. Thank you Hotel Las Torres for the great time and the lovely cooperation! How many people were in the tour? Your photos are amazing!